Monday: Meatless Monday. Did you know animals create more pollution than cars? We are encouraging everyone to embrace a day of meals centered around plant based menus. Raffle tickets will be given to those who bring a meatless lunch and entered into a drawing for some fabulous prizes. Earth Exchange Monday after school in the MPR. Come check out games, books, and clothing free for the taking! Please drop off donations on Friday in the MPR. Flyers should be in you boxes. Tuesday: Trash free lunch Tuesday. Students will get raffle tickets for bringing a trash free lunch and have a drawing for a reusable snack bag. Wednesday: Walk to School Wednesday: Wear crazy socks and meet up at a designated spot for the walking school bus at 8:10 AM. Thursday: Throwback Thursday: We are going old school and trying not to use technology. No cell phones, limit screen time, listen to the radio, use a land line, play board games. Think of this as a family fun night and use the time to connect with your family. Festival Friday: We will wrap up our week with an interactive festival on the grass field. Students will explore in 4 rotating stations where they will participate in physical and educational activities. Please have your child wear comfortable clothing. Library helpers are needed! Spend 30 minutes with your child's class to help out in the library. No long term commitment needed. You can pick that date that works best for you. Why do we need a STEM Lab? Computer science builds on computer literacy, educational technology, digital citizenship, and information technology. We want our students to experience computer science as a creative process. Following the California Computer Science standards, students need to move beyond the role of users of computing technology and advance towards becoming active creators and innovators, engaged with computer science as an artistic and collaborative process. 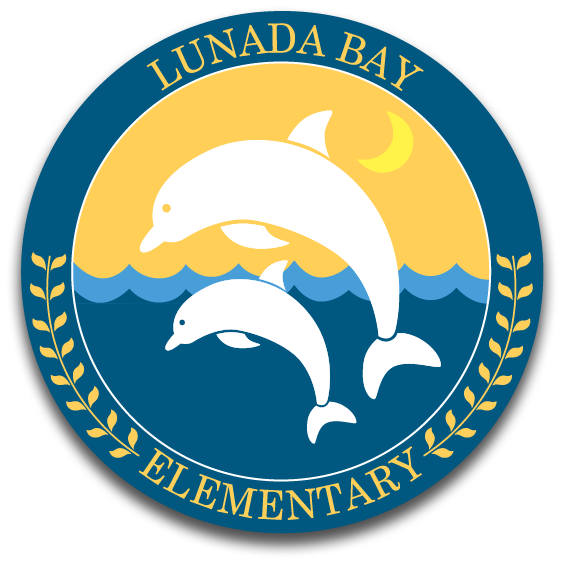 In the Lunada Bay STEM lab students will begin learning about computer science. The STEM lab will center on project-based learning to support communication and collaboration within research teams. We want to inspire critical thinking, problem solving, creativity and innovation. These are all important skills students need to develop to thrive and be successful in the future. 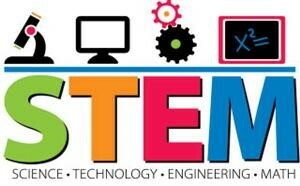 For more information about the curriculum and our new STEM lab click here. 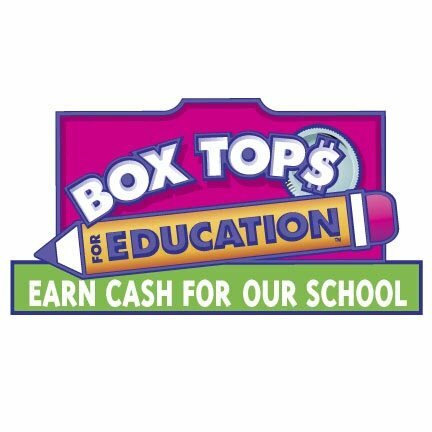 BOX TOPS 4 EDUCATION FOR OUR SCHOOL! Thank you for all who clipped and collected Box Tops for our school! All fall/winter box tops have been sent in and awards will be given out to the kids this month. We will be conducting a May 15th collection deadline for the students to determine the winning class for the end of the year popsicle party. Please see this link below to print out the Box Top collection sheet —- any number counts, so please put your child’s name and grade on the sheet when turned in so they get credit, along with checking there are no expired dates. 50 Box Tops = $5.00 for our school! Please turn them in to your teacher or the front office. WatchDOGS are fathers, grandfathers, uncles, and other father-figures who volunteer for at least one day each year at an official WATCH D.O.G.S. school. During the day, WatchDOGS may read and work on flash cards with students, play at recess, eat lunch with students, watch the school entrances and hallways, assist with traffic flow and any other assigned activities where they actively engage with not only their own students, but other students as well. Many school principals have reported that the mere presence of a WatchDOG dramatically reduces reports of bullying. We welcome all dads to come learn how you can spend a day with your child in a meaningful way that will always be remembered! Many companies will give you volunteer PTO if you volunteer.